Former England manager Sam Allardyce as advise Chelsea star Ruben Loftus-Cheek to get out of the club. Following a wonderful spell at Crystal Palace last season, Ruben Loftus-Cheek went to Russia 2018 world cup with the England team and prove himself to be a world class player in the making. Many would have thought his display in the world cup will be a breakthrough for him into the Chelsea squad but that hasn't been the case as the England international is being forced to sit on the bench. 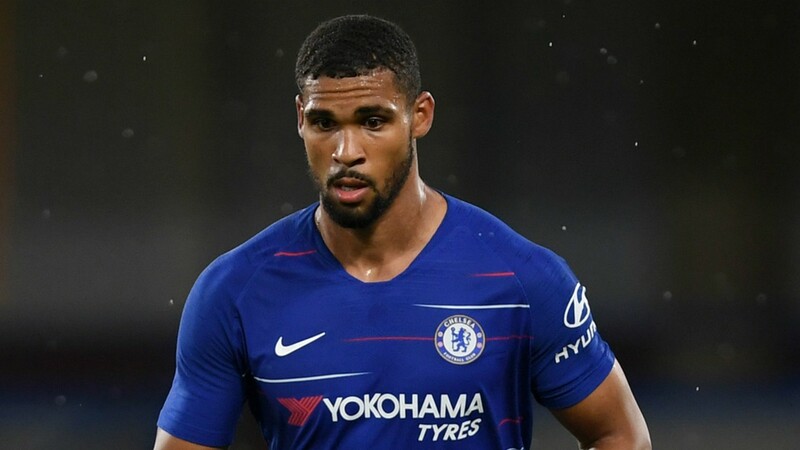 Big Sam has, however, advice Loftus-Cheek to quit Chelsea and find regular football elsewhere as he is too talented to be sitting on the Chelsea bench. Speaking on Alan Brazil Sports Breakfast show, Allardyce spoke about Loftus-Cheek situation and admit the solution is for him to get out of the club.